Any gal who knows that a quality hair dryer is an essential styling tool will get a kick out of the blow dryer glass personalized Christmas ornament. 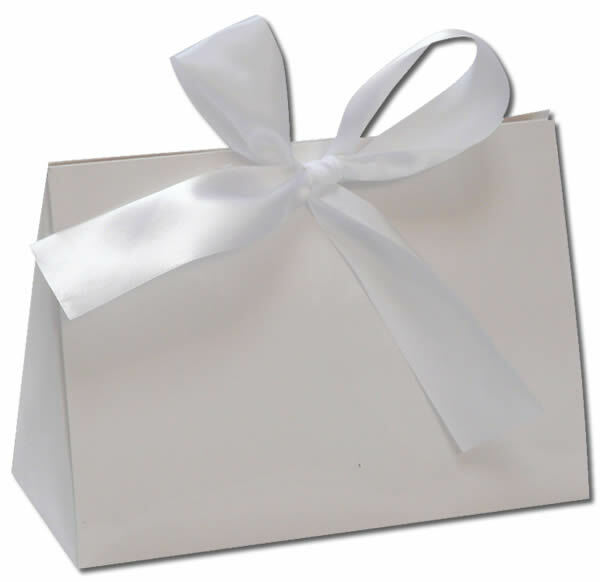 It's also a popular gift for your regular stylist or one who had you looking fabulous for a big event. The glossy Christmas red and the reflector in the middle make a dazzling combination in any holiday display. 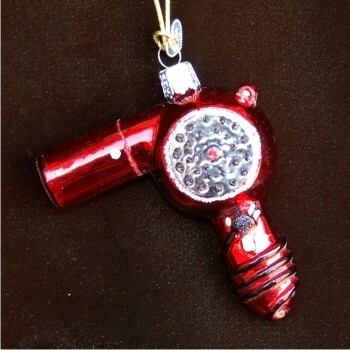 The bright red blow dryer ornament is one of our ornaments for girls personalized by the artist to make them unique. We'll make it even more special by tucking it into our velvet drawstring pouch.